San Diego Chargers fan? 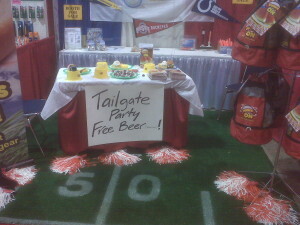 Lets tailgate the right way! 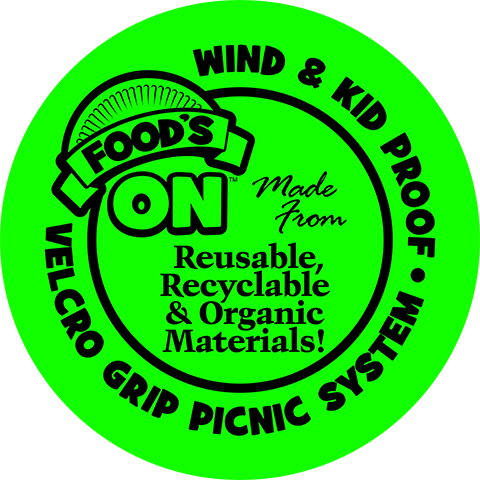 If you”re planning to tailgate at Qualcomm this year, there is only one way to tailgate: With the coolest, greenest, velcro grip picnic system available. 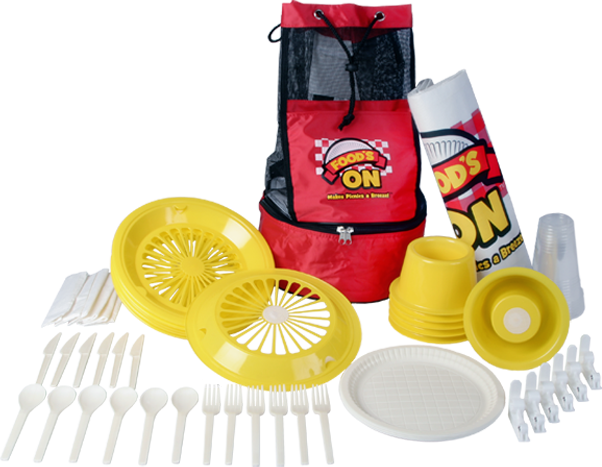 The patented tableware system is designed to keep everything on the table – even on the windiest days. 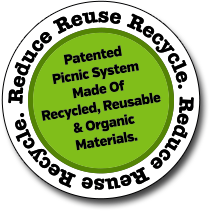 The system is made from recycled materials and can be used over and over. 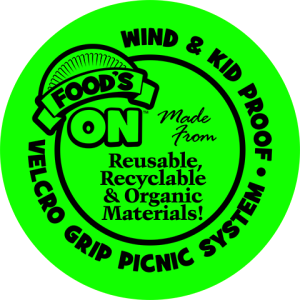 The supplies are made from organic materials that are landfill safe. 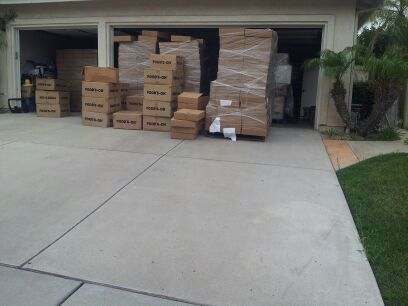 Another shipment went out today for a great company. Get your picnicware today! Copyright © 2019 Food's-ON™ All Rights Reserved.